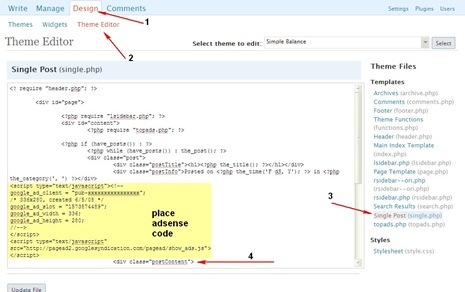 WordPress is protected from brute force attacks, A brute force attack is to try every possible password untill login is successful in a very short time period.A new plugin called ” Login LockDown “can now protect your wordpress installation from brute force attacks. 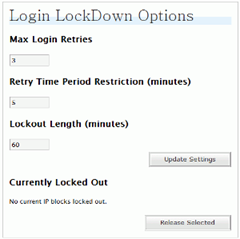 You can set the number of login attempts that one can make before the login from the same IP is disable for predetermined amount of time.This plugin records the IP address and timestamp of every failed WordPress login attempt for implementing the lockdown.The plugin defaults to a 1 hour lock out of an IP block after 3 failed login attempts within 5 minutes.This can be changed from the settings to your own choice. 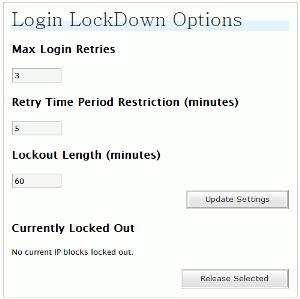 Download Login Lock Down from here.